The legendary Korean actor Choi Min-Sik 최민식 (OLDBOY, SYMPATHY FOR LADY VENGEANCE) traveled to the Big Apple for the first time to attend the New York Asian Film Festival. 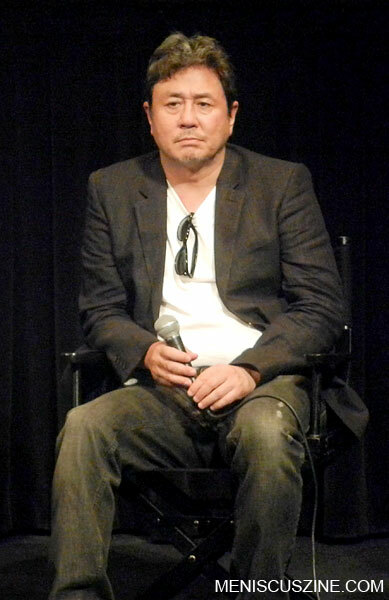 He accepted a special award before the June 30 screening of NAMELESS GANGSTER. Excerpts from the post-screening Q&A are also included in the video below. In Korean and English.